He speaks on behalf of the Climate Coalition in their latest campaign. Liam Gallagher provides the unlikely voice of Sammy the Snowman in an environmental public service announcement released by The Climate Coalition this week. It's a video warning of the dangers of the rising temperature of the Earth, despite what we might experience during the winter months. He has one of the most distinctive voices in the music industry, and now Liam Gallagher is using that voice to speak about the effects of climate change around the world in an animated short film by the Climate Coalition entitled 'The Very Hot Snowman'. A hardy fan began peeling a potato in the crowd during Liam's gig at Bethnal Green in London this week, after the singer had tweeted out the request. 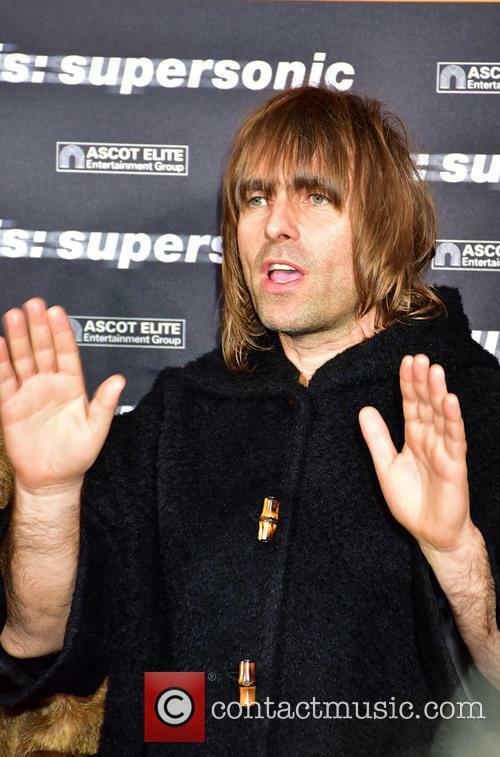 Liam Gallagher tweeted out a bizarre request to have somebody peel potatoes during his London gig this week – to which a faithful fan duly signed up! The strange incident happened at a tiny gig that Gallagher played at London’s Bethnal Green Working Men’s Club on Tuesday night (November 7th) for Absolute Radio. 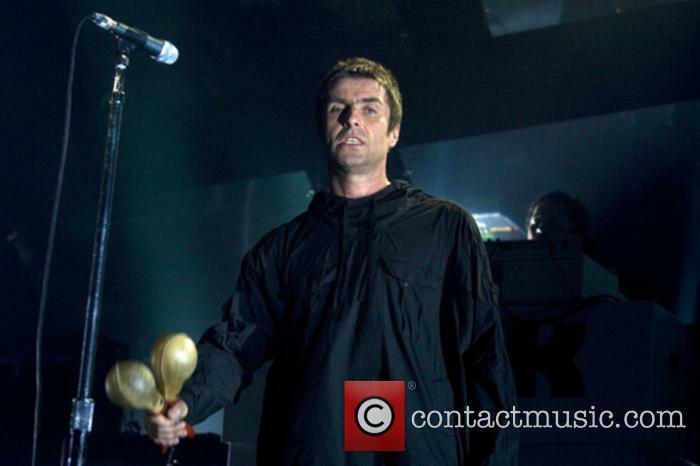 Earlier in the day, Liam had taken another jibe at his older brother Noel via social media to make the request for somebody to peel spuds at the gig. 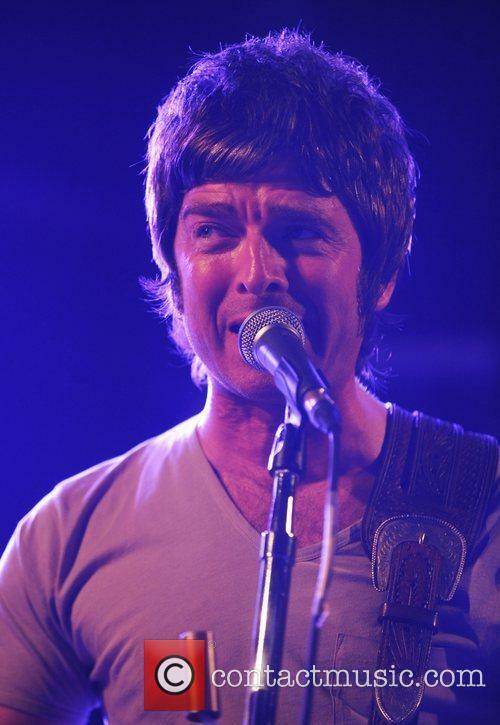 Making fun of Noel’s recent appearance on ‘Later with Jools Holland’ with his backing band The High Flying Birds, during which a member of the group was playing the scissors, and combining that with his consistent references to his sibling as a root vegetable, he sent out the tweet in the afternoon for “somebody to peel some spuds live on stage”. He has an epic 'first-world problems' rant on Radio 1. Liam Gallagher proved to be the perfect guest for 'Rage Against The Answer Machine' with Greg James on BBC Radio 1 this week, ranting about everything from hot coffee to absent straws as listeners rang in to leave their own pet peeves. We can't wait to see what he has to say about current television. It's become a UK phenomenon to watch other people watch current TV shows via Channel 4's 'Gogglebox', with the stars of the series becoming stars in their own right. 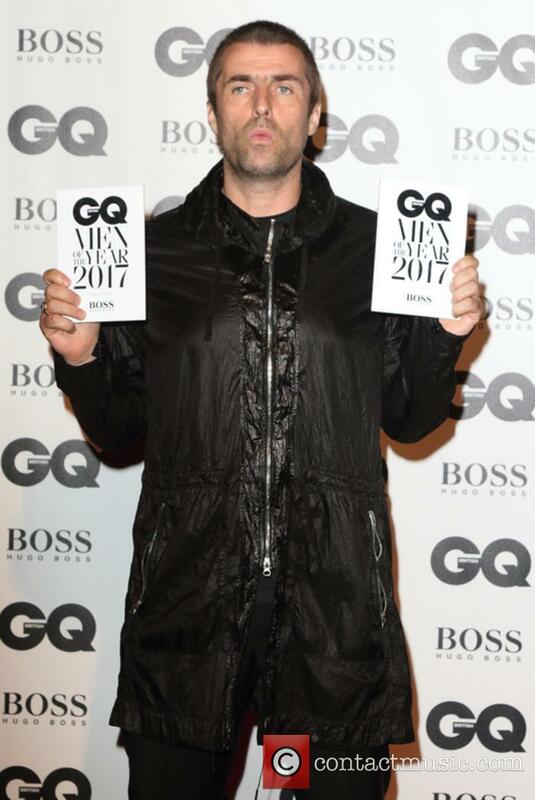 To make it even better, this year's celebrity version is coming up, and it's set to star one of the most mouthy celebrities in the world - Liam Gallagher. Prepare for a slew of bad language and hilarious observations because the 45-year-old 'Wall of Glass' singer will be letting cameras into his living room so that we can watch him, his mother Peggy and his 16-year-old son Gene (whose mother is All Saints' Nicole Appleton). In some ways, the high anticipation for a Liam Gallagher solo record is illogical. 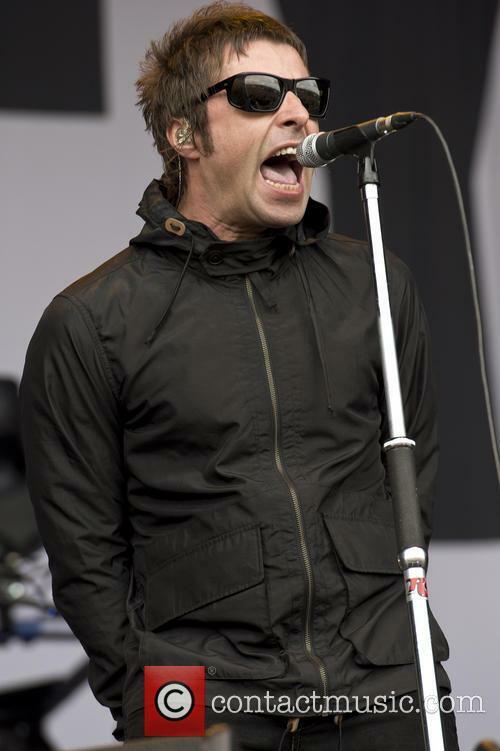 His song writing contributions to the Oasis legacy are hardly the band's best moments, while post-Noel project Beady Eye will unlikely be in high demand for a reunion. Yet, and this is not stated lightly, as THE voice of a generation, he has already landed enviable festival slots and sold out an arena tour - all before this release has landed. The sibling rivalry does, of course, add an extra intrigue into the younger Gallagher's debut. The track that announced Gallagher's return, 'Wall Of Glass', opens the album and re-introduces the attitude for which he is well known. Throw in an attention-grabbing hook and thumping bass and it's a more than promising start. This is a live collaboration you wish you'd seen for yourself. 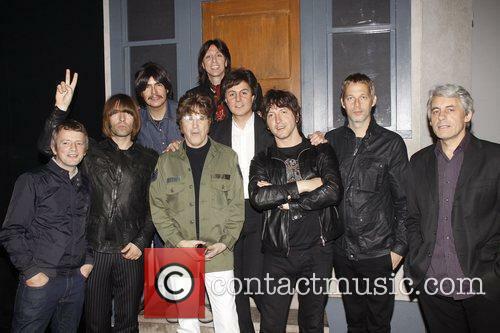 Foo Fighters continue their string of random stage collaborations as they are joined by none other than Liam Gallagher and Joe Perry for a rendition of Beatles classic 'Come Together'. It's obvious that Liam didn't know the words, but that didn't ruin this epic performance. It doesn't get more rock 'n' than this. Foo Fighters playing the 1969 Beatles track from 'Abbey Road' with Liam Gallagher from Oasis singing and Aerosmith's Joe Perry on guitar live at the Glen Helen Amphitheater in San Bernardino County, California for CalJam 2017 on Saturday (October 7th). Margarita or margherita? 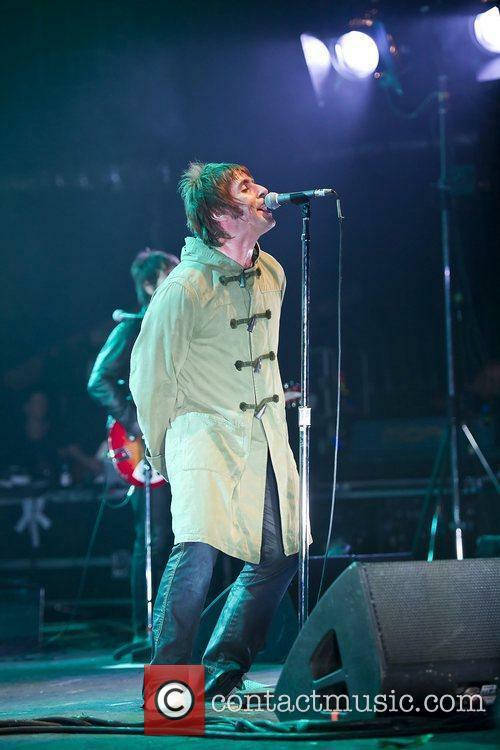 It's all the same to Liam Gallagher. 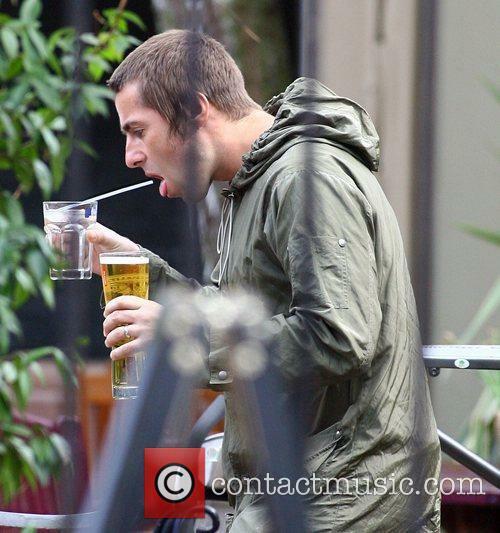 Say what you like about Liam Gallagher, but you can't accuse him of taking himself too seriously. He has recently opened up about the last time he bumped into Sir Paul McCartney, when he was left slightly red-faced after a misunderstanding regarding pizza. It's one of his more amusing anecdotes. The former Oasis frontman is a big fan of the Beatles, and while he has in the past claimed that he's a bigger fan of the late John Lennon than of Paul McCartney, he can't deny he's still very fond of the 75-year-old musician, even if he is occasionally a little blunt with him. Liam Gallagher has slammed Kasabian for thinking they are ''saving guitar music''. The British rockers recently claimed that their new album 'For Crying Out Loud' is ''about saving guitar music from the abyss'', and 45-year-old Liam has now insisted that whilst he is a fan of the band, he thinks they should be making more of an effort to be ''rock 'n' roll''. 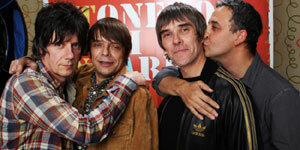 Speaking to NME magazine, the former Oasis frontman said: ''I like Kasabian, but it's not [saving guitar music], is it? 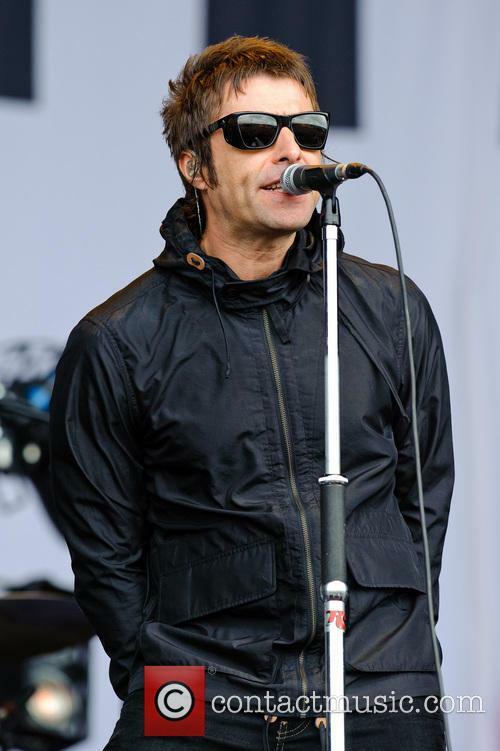 Liam Gallagher insists his solo album ''doesn't feel any different'' to an Oasis record. The 'Wall of Glass' hitmaker claims the spotlight has always been on him so going it alone is just the same as being in a band. 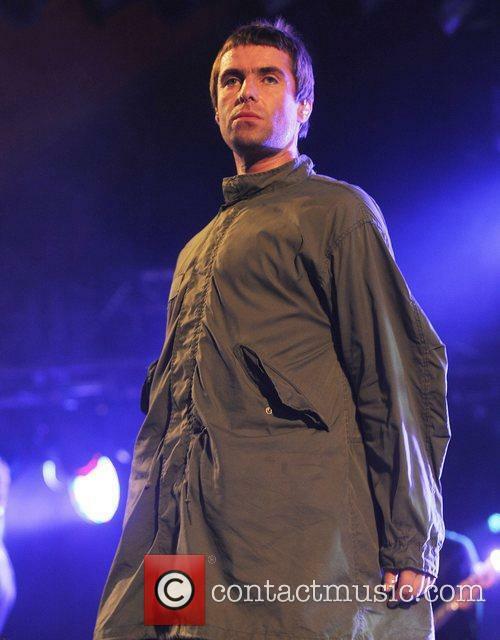 Speaking about his upcoming LP, 'As You Were', he said: ''It doesn't feel any different to an Oasis record.. I sing the way I've always sung and I still get the same hit. He's embarking on his first ever solo arena tour. 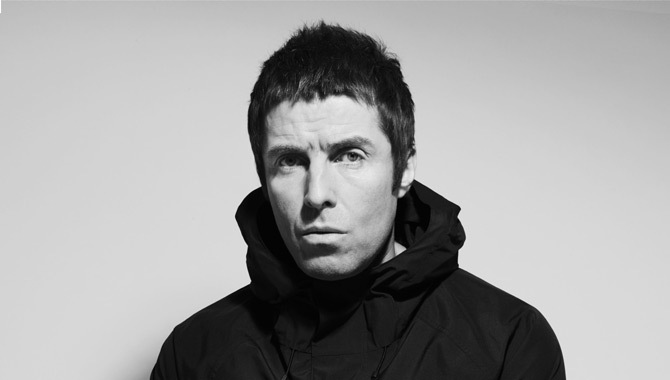 Liam Gallagher will be taking over the UK and Ireland this December with a huge arena tour in support of his debut solo album 'As You Were'. Tickets go on sale next week, and the new dates will follow the series of intimate shows and festival appearances he's been doing over the last few months. The 'As You Were' tour kicks off in Belfast at Ulster Hall on October 30th 2017, but then his next dates don't appear until December 3rd when he'll be in Leeds at the First Direct Arena. The dates as they have been announced thus far also take him to such cities as London, Glasgow, Birmingham and Brighton, and conclude in Liam's hometown at the Manchester Arena on December 16th. Liam Gallagher has released a statement following the death of a teenager at Reading festival. Liam Gallagher has paid tribute to the teenager who tragically died at Reading festival over the weekend. He's set to launch his solo album this Fall. 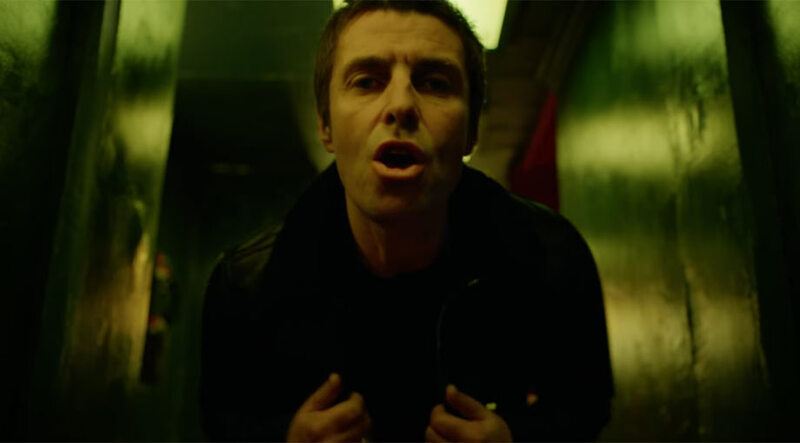 With the release of his debut solo album 'As You Were' imminent, Liam Gallagher unveils a brand new live performance video of his latest single 'For What It's Worth'. 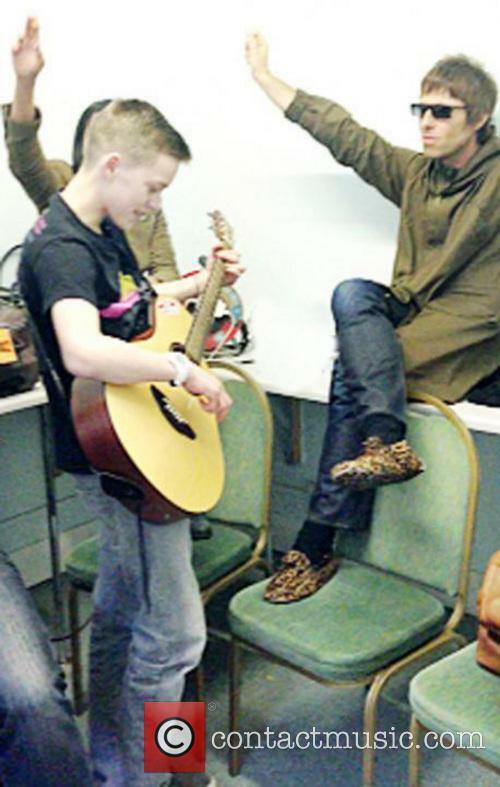 The singer is currently gearing up to perform at Leeds and Reading Festival this weekend. Shot at Air Studios in London, the video sees him performing the track alongside a live band with a string section. It's the third single from his forthcoming album 'As You Were', following 'Chinatown' and 'Wall Of Glass'. 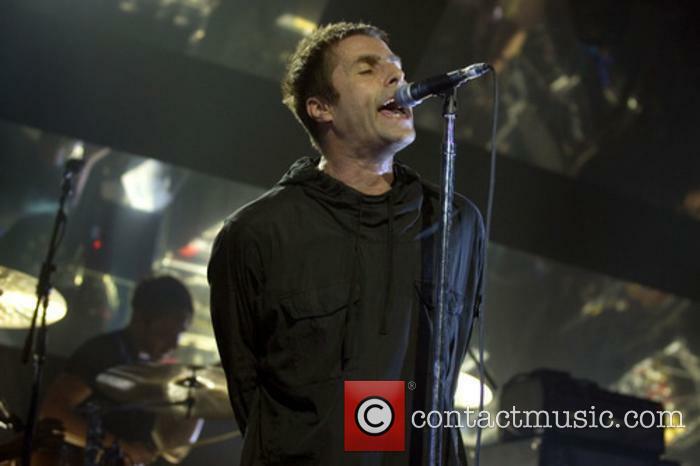 Liam Gallagher To Quit Music If Solo Album Fails? 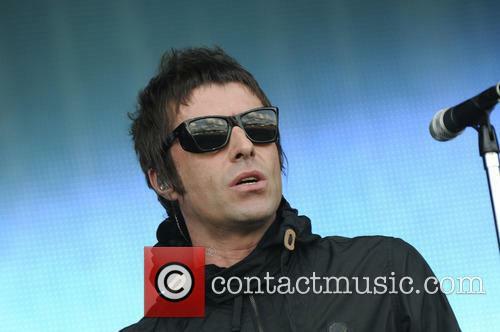 Liam Gallagher has reportedly said that he will quit music if his solo album fails to sell. 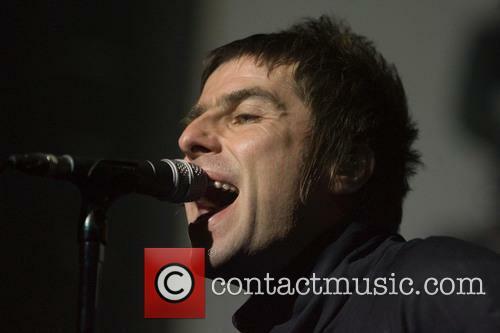 Liam Gallagher will quit music if his solo album fails. The former Oasis singer is preparing for the release of his debut solo record 'As You Were' but admitted that if it bombs he will not record a second one. 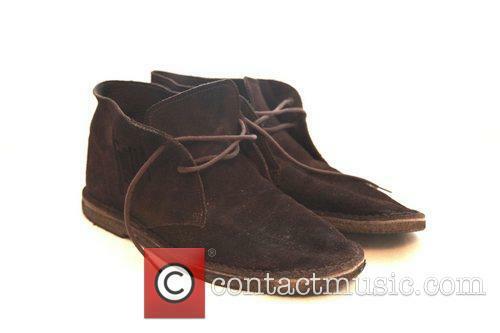 According to the Daily Star, he said: ''If the album comes out and it bombs, there is no real point doing another one. 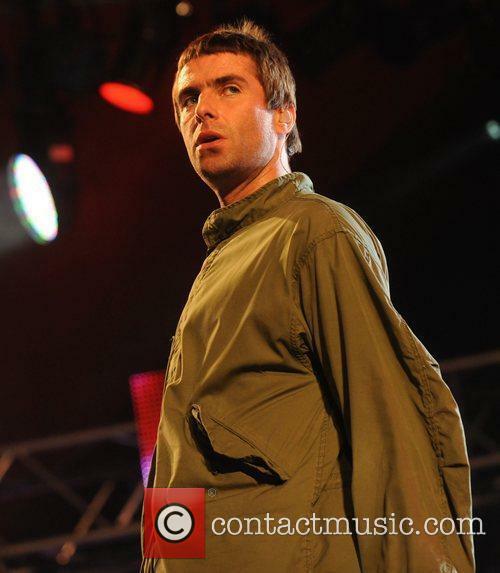 Continue reading: Liam Gallagher To Quit Music If Solo Album Fails? Liam Gallagher Gives James Corden A Break. Slams Soloists And Bono Instead. The Oasis frontman is being overtly honest again. If there's one thing you can say about Liam Gallagher, it's that he's not afraid to say exactly what's on his mind, even if he takes down a chat-show host in the process. As it turns out though, James Corden isn't the only celebrity the former Oasis star has got a problem with. In the past, the 44-year-old has denied he would go solo because he's 'not a c**t'. Unfortunately though, with an Oasis reunion not on the cards anytime soon, he has decided to bite the bullet and give it a go - but he still hates most solo musicians. 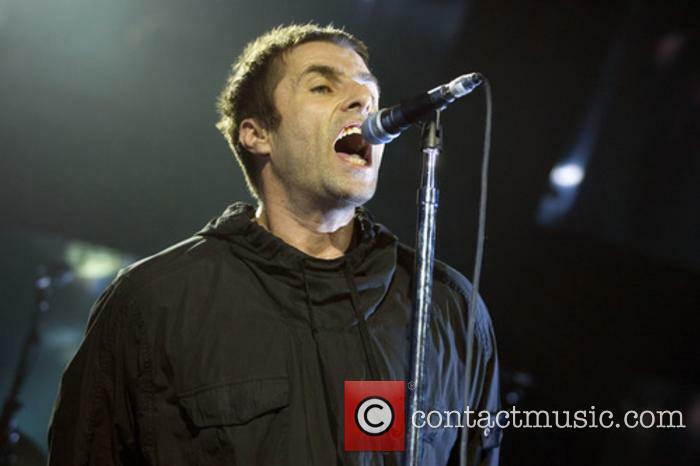 Continue reading: Liam Gallagher Gives James Corden A Break. Slams Soloists And Bono Instead. He joined a folk band for a brief sing-a-long. 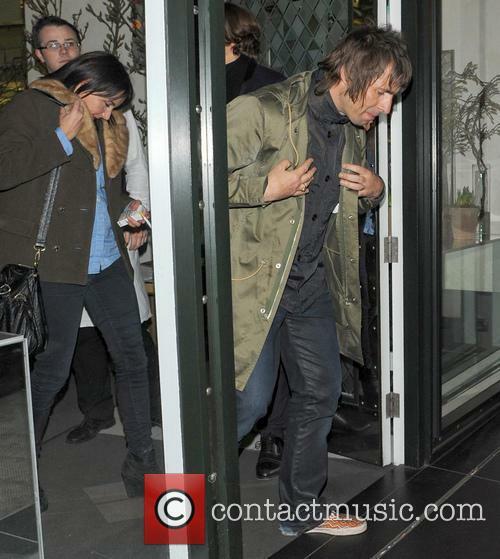 Looks like Liam Gallagher is still full of surprises. In fact, last week the former Oasis frontman gave one group of musicians quite the night to remember when he popped into an Irish pub in Canada and proceeded to join in their jam session and share a few drinks. The singer was in Montreal ahead of his appearance at Osheaga festival which ran from August 4th to 6th and he decided to grab some down time at the Mckibbin's Irish Pub. 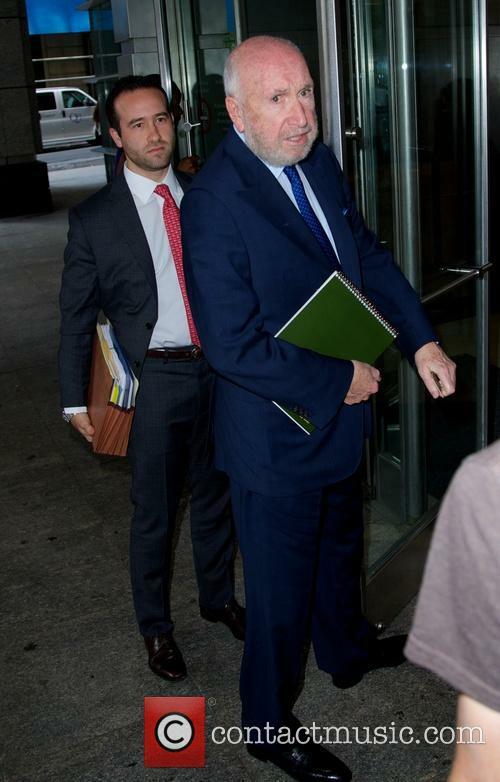 The moment was captured on film by a witness and it certainly looked like they were having a whale of a time. Liam's set at Chicago's Lollapalooza was in its fourth song when the singer walked off stage without explanation. 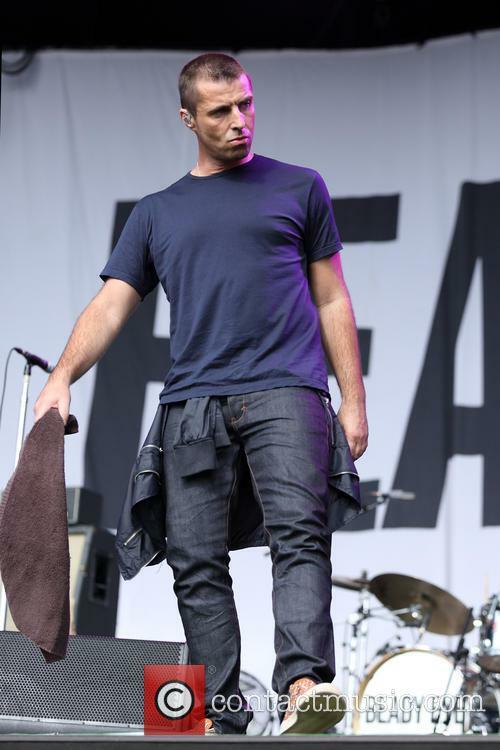 Liam Gallagher has apologised to angry fans after he walked off stage at the Lollapalooza Festival less than 20 minutes into his set, blaming the incident on “vocal issues”. 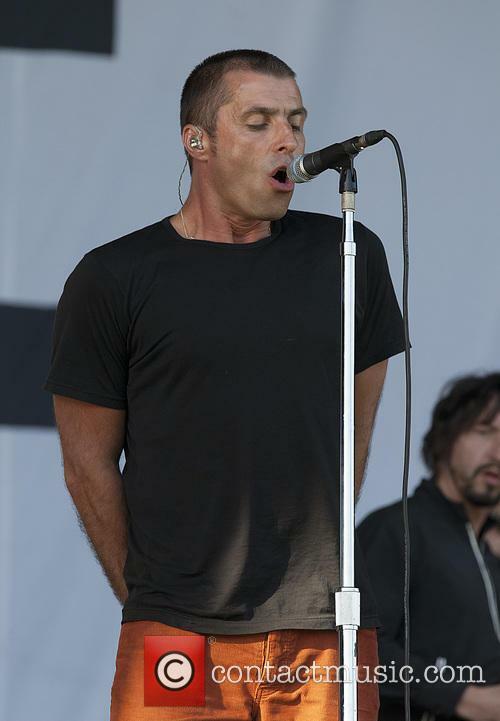 The former Oasis frontman was performing on Thursday (August 3rd) at the annual music fest in Chicago’s Grant Park when, just 19 minutes and three-and-a-bit songs into his set, he simply stopped singing and walked off the stage, according to news site Globo. His bemused backing band finished the song they were playing, a new solo track called ‘Greedy Soul’, and followed him off. The crowd started jeering when, a few minutes after that, the band’s roadies started packing up their kit with no explanation as to what had happened. 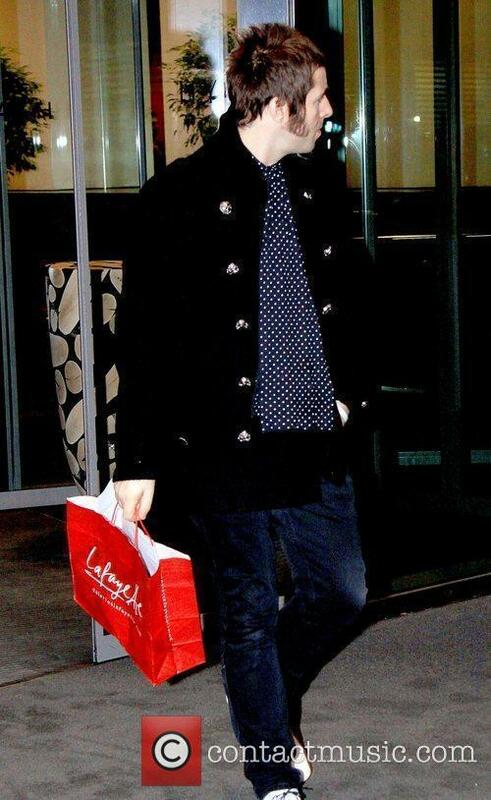 It's less than 2 months until his 45th birthday but apparently he looks younger. 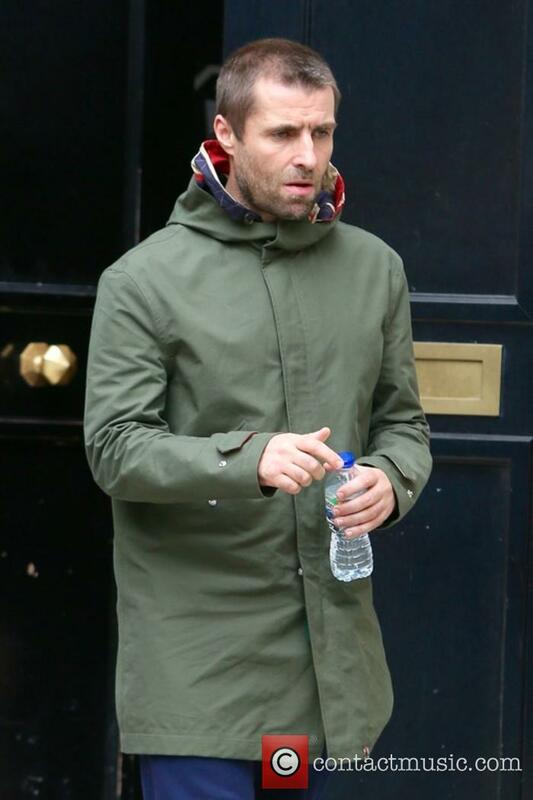 Liam Gallagher has been forced to walk out of a US store cigarette-free over the weekend because he couldn't provide proof of age for the inquiring cashier. Needless to say, it put him a very bad mood - but fans are responding with hilarious Oasis puns. 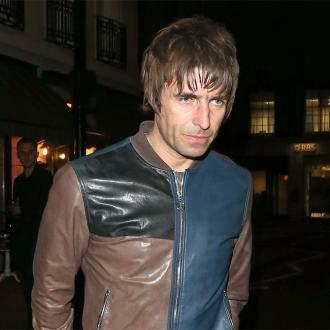 He might be 44-years-old, but apparently 16 years of a rock 'n' roll lifestyle hasn't taken much of a toll on Liam Gallagher's youthful looks. In fact, he was asked to provide ID when he tried to buy cigarettes in a shop recently, because the cashier didn't believe he was over 21. This is the second single from his debut solo album 'As You Were'. 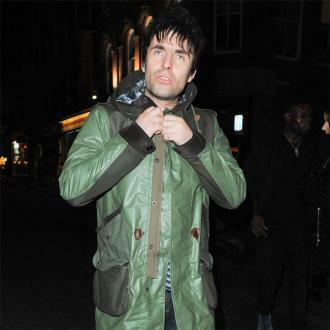 With his solo career finally beginning, Liam Gallagher launches a new single entitled 'Chinatown'. It's the second track to be released from his forthcoming debut album 'As You Were' - details of which have now been unveiled ahead of its release later this year. The release follows the album's lead single 'Wall Of Glass', which was co-written and co-produced by Andrew Wyatt and Greg Kurstin and released on June 1st 2017. Liam also released a kaleidoscopic video for that rocking single, directed by Francois Rousselet, which sees Liam's mirrored reflection singing to him in a mysterious building. Dave Grohl never ''realised the immensity'' of headlining Glastonbury Festival until he took to the Pyramid Stage last weekend with the Foo Fighters. Dave Grohl never ''realised the immensity'' of headlining Glastonbury Festival. 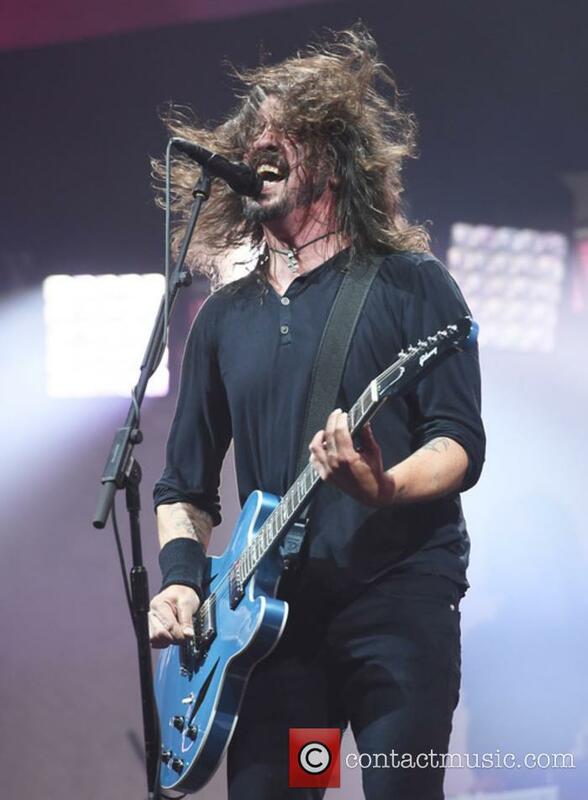 The Foo Fighters were forced to pull out of their headline slot a couple of years ago after Dave broke his leg and the musician has now admitted he didn't realise just how big the festival was until they took to the Pyramid Stage last weekend. 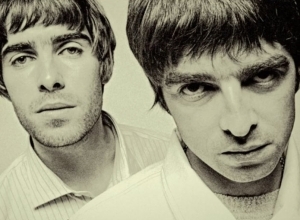 Serge Pizzorno says Liam Gallagher ''saved'' his life as he wouldn't be a musician if it wasn't for the former Oasis frontman. 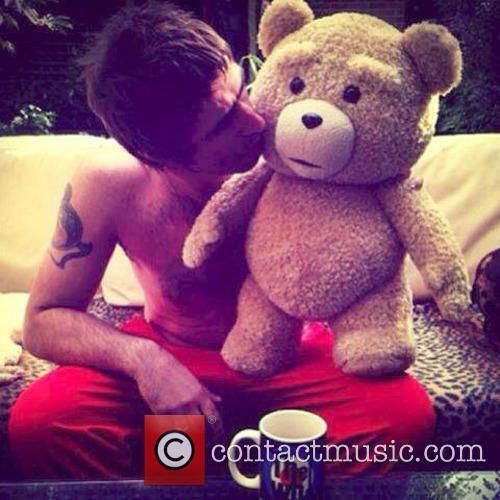 Serge Pizzorno says Liam Gallagher ''saved'' his life. The Kasabian guitarist has admitted he wouldn't be a musician if it wasn't for the former Oasis frontman, as he says he is ''fascinated'' by the 'Live Forever' hitmaker. He said: ''[Liam] saved my life. This path that I've walked - if I'd not have seen him get up on stage and do his thing, I wouldn't have walked it. I'm always going to be fascinated by what he does because he has a place in my heart. The singer will be paying tribute to his fellow Northerners next week. Liam Gallagher is set to make his solo live debut in Manchester next week as part of a charity gig to raise money for the families of the victims of the recent terror attack. 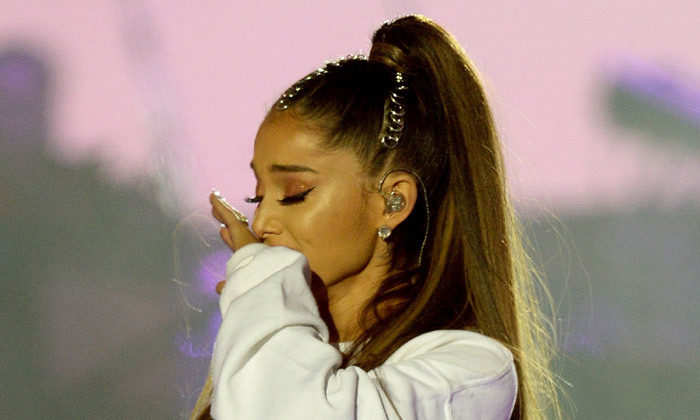 The former Oasis frontman expressed his sadness over the horror which took place in the city he grew up in. He's never before performed without the backing of Oasis or Beady Eye, but he'll be flying solo for the benefit of his Mancunian kin at the O2 Ritz on Tuesday (May 30th 2017), will all profits going to the M.E.N fundraising appeal which was set up with British Red Cross. Lorde, Eminem and four other major artists who ought to be releasing new music in 2017. Every new year brings speculation as to which musical legends might be returning, and which pop heavyweights are due to release a new record. Here are six significant artists who are definitely, or widely expected to be, releasing new music in 2017. 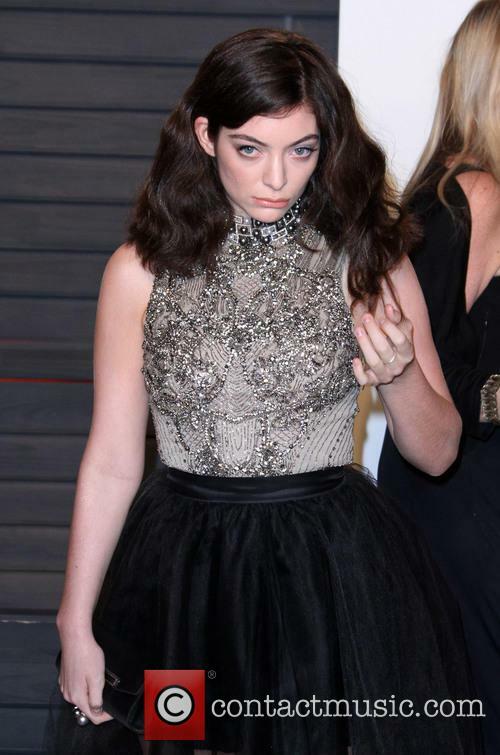 It feels like forever since Lorde broke through into the mainstream at the precociously young age of 16. Indeed, the release of her signature song ‘Royals’ is approaching its fourth anniversary. In the meantime, she's provided the soundtrack to The Hunger Games: Mockingjay - Part 1 and performed a David Bowie tribute at the Brit Awards. 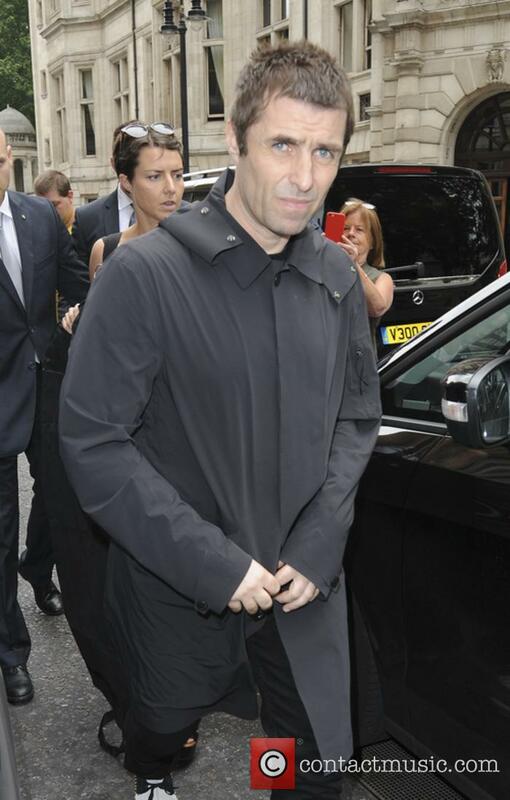 Liam Gallagher, Nicole Appleton and Odeon Leicester Square - Liam Gallagher and Nicole Appleton Thursday 18th October 2012 56th BFI London Film Festival: 'Rolling Stones - Crossfire Hurricanes', gala screening held at the Odeon Leicester Square - Arrivals.